Glass plaques are a sleek, cool gift idea to give recognition to your workplace's staff. Show appreciation for the work of your employees or volunteers with a custom award that can be made unique for each individual. 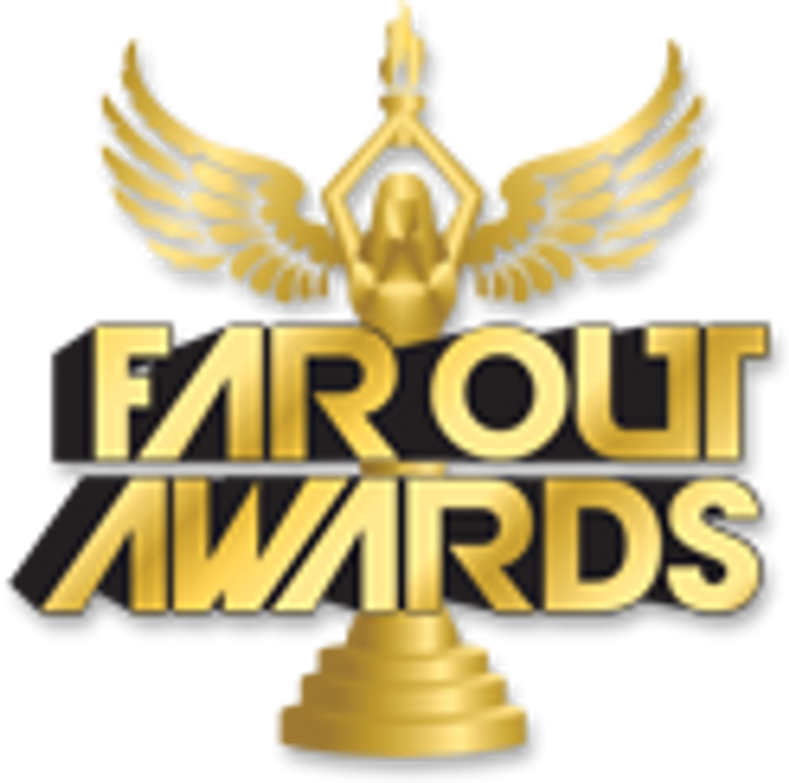 Give Far Out Awards' distinguished plaques to your team members, and they'll know that their best efforts have been noticed! Your corporate office is full of hard workers, so reward them with a dazzling plaque that highlights their accomplishments.